How well do you know these femme fetales? 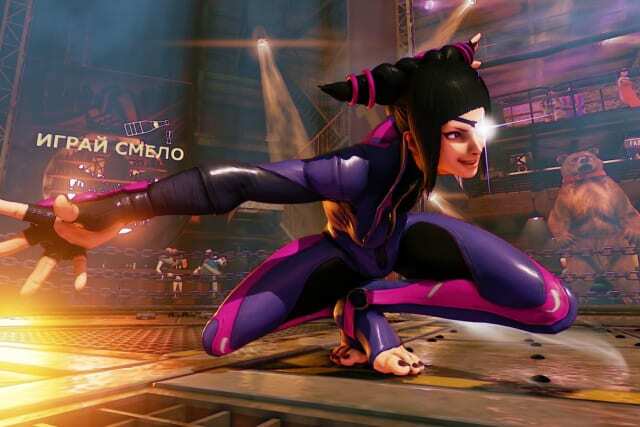 What Device Does Juri Have Implanted In Her Eye? 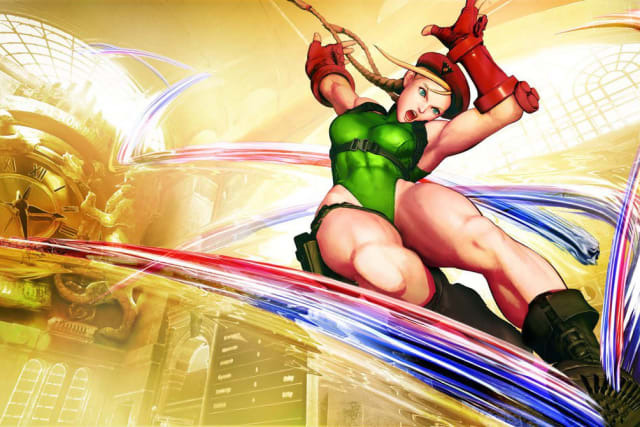 Cammy Was Part of What Special Forces Team? 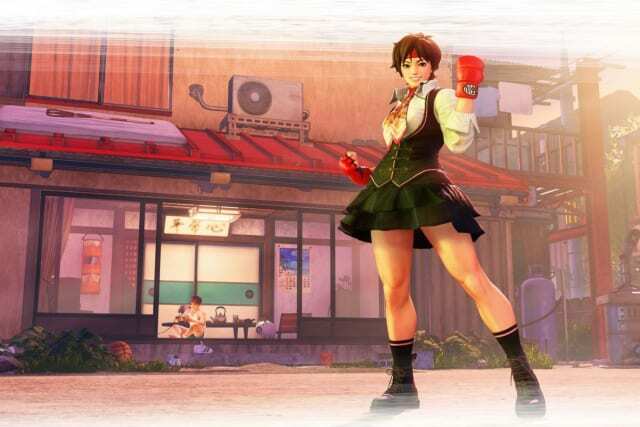 What Other Fighting Game Did Sakura Appear In? 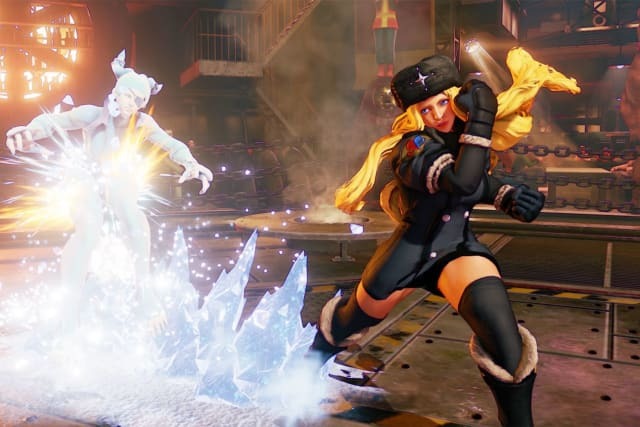 Kolin First Appeared In What Capcom Game? 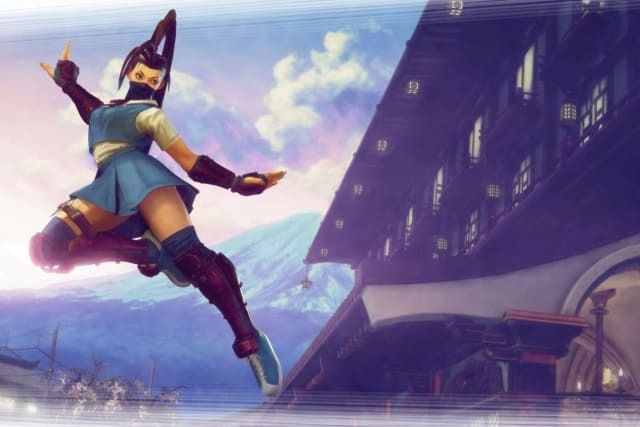 Who Is Rainbow Mika's Tag Team Partner? 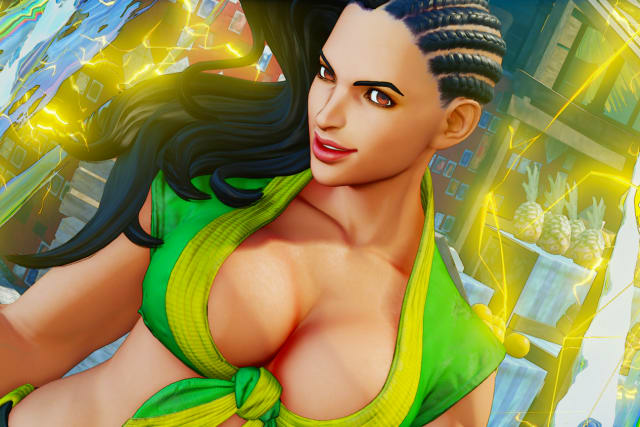 What Other Fighter Is Laura's Younger Sibling? 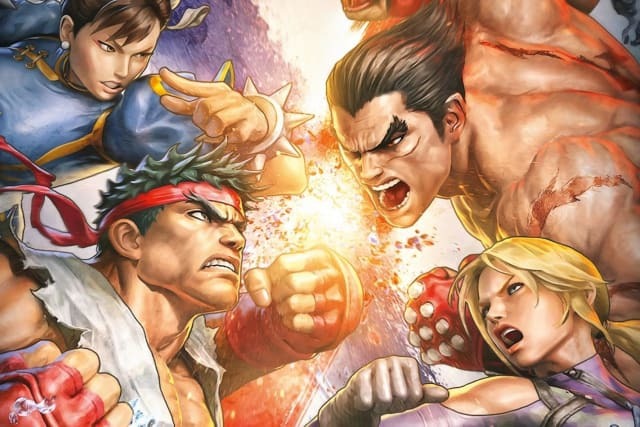 Who Is The Only Character From SFIV Not To Appear In Street Fighter X Tekken? 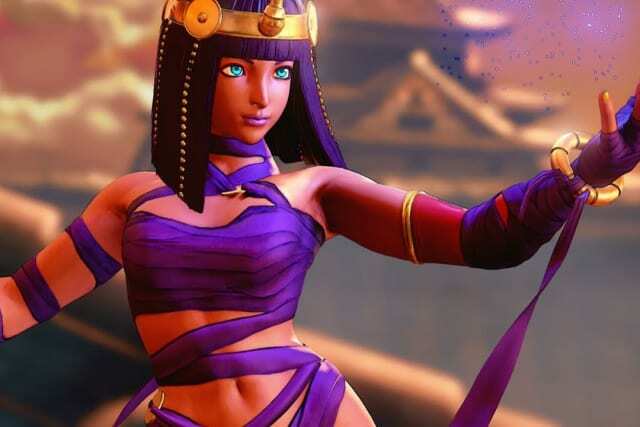 Who Was Ibuki Tasked With Defeating In 3rd Strike For Her Ninja Exam? 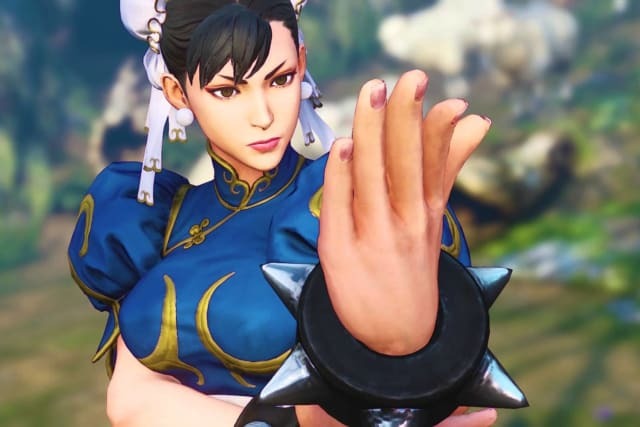 Designer Yoshiki Okamoto Wanted To Do What To Chun-Li?